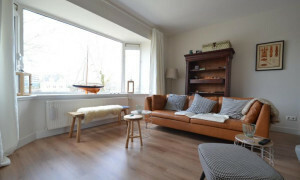 Lovely upholstered Apartment for rent in Rijswijk with 2 bedrooms and situated in the Rijswijk district. 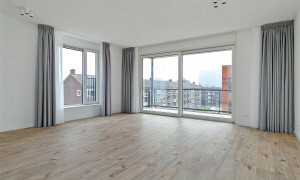 Nice upholstered Apartment with balcony for rent in Rijswijk with 2 bedrooms and situated in the Rijswijk district. 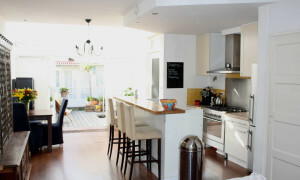 Spacious Apartment for rent in Rijswijk with 4 bedrooms and situated in the Rijswijk district. 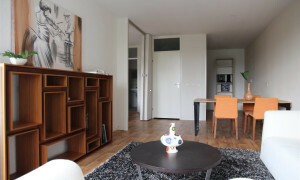 Lovely furnished Apartment with balcony for rent in Rijswijk with 2 bedrooms and situated in the Rijswijk district. 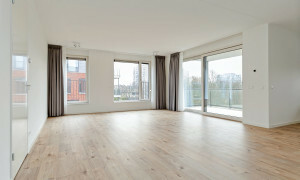 Beautiful upholstered Apartment with balcony for rent in Rijswijk with 1 bedroom and situated in the Rijswijk district. 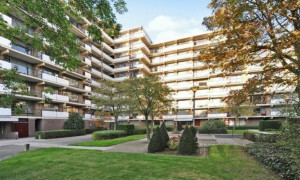 Apartments Rijswijk - All rental apartments are on Pararius. 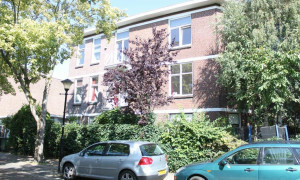 Apartments for rent in Rijswijk are found effectively on Pararius. The house for rent or apartment for rent you seek is always listed on Pararius! Rijswijk is located in the province Zuid Holland. 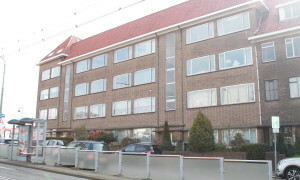 Rijswijk is full of historical monuments. For example: you can admire a reconstruction of the foundation of a “house” which was build around the year AD 270. 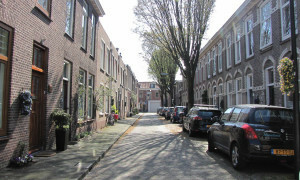 Trough out the years Rijswijk has grown and has approximately 50.000 inhabitants. 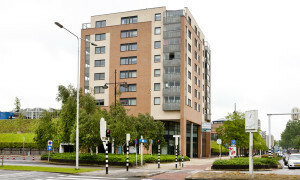 Rijswijk is located near 2 highways (A13 and A4) and is well connected to Amsterdam, Delft, The Hague and Rotterdam. Rijswijk is also connected to the tram network of Haarlem. 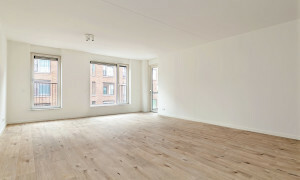 An apartment for rent which matches your wishes is waiting for your on Pararius. Pararius is the online portal which will find the apartment for rent you seek. 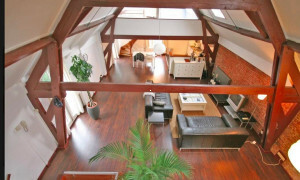 Pararius is entirely for free, all apartments for rent can be viewed free of charge. 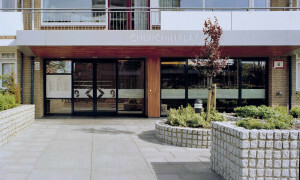 Your new apartment for rent is located here!